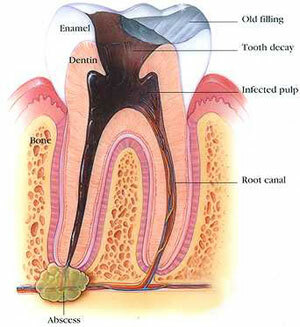 This entry was posted in Dental Bridges, Denture, Endodontic treatment and tagged Denture, Endodontic treatment, prosthesis, root canal treatment, root therapy on September 15, 2011 by phebe. 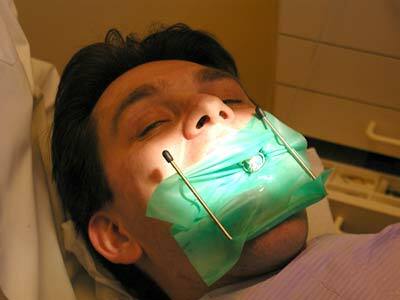 The following are some brief explanations regarding the instruments used during root canal treatment. 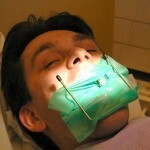 (1)Mouth mirror – to provide visualization and facilitate examination. 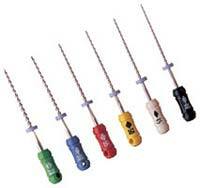 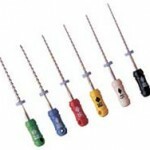 (3) Sharp explorer – to locate the root canal orifice. 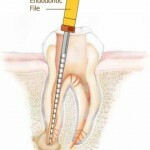 This entry was posted in Endodontic treatment, Oral Care and tagged Endodontic treatment, instruments, root canal treatment on July 25, 2011 by SH. 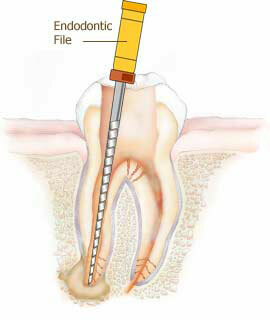 This entry was posted in Endodontic treatment, Oral Care and tagged endodontic signs, Endodontic treatment, reversible pulpitis on April 29, 2011 by SH.